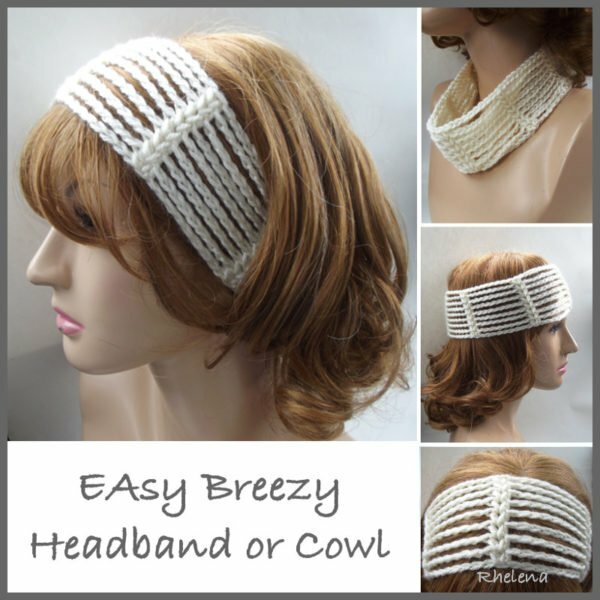 Here is a headband or cowl to match the Easy Breezy Beanie that I published a few weeks ago. The headband is perfect for the summer as it does the job of keeping the hair back, but won’t contribute to too much heat. 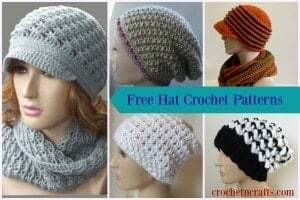 You might also enjoy the crochet headband, or the wide crochet headband . Gauge: 2.75″ across 8 chs and 2 hdc. Finished Size: When laying flat it measures 9″ across and 2.75″ wide. However, it can be crocheted to any length and width. 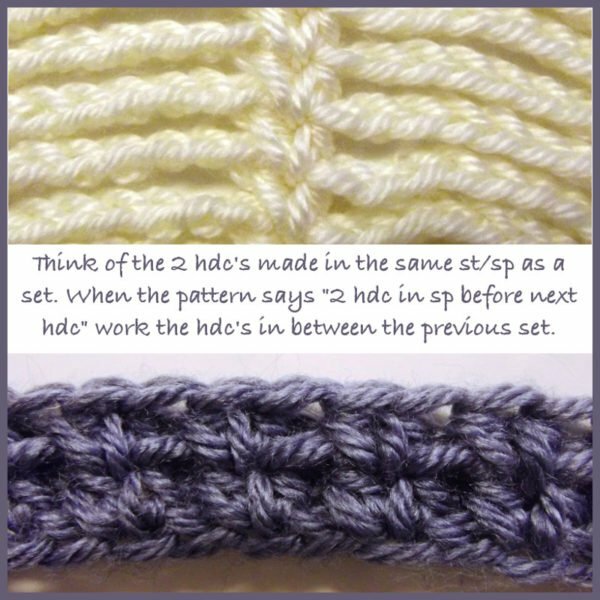 Ch 70 (or any multiple of 10); join with sl st in first ch being careful not to twist chs. Rnds 2-8: Sl st into sp before next hdc, ch 1, 2 hdc in same sp, ch 8, *2 hdc in sp between next 2 hdc, ch 8; rep from * around; join with sl st in first hdc. FO at last rnd. Planning on making this. Beautiful headband. I am so glad I found your site!